Pharmacies carry a lot of sensitive information in their computers just like medical offices. There you can find name, date of birth, address, insurance information, and of course a list of medications of every patient that fills a prescription at a pharmacy. Once filled, a lot of that information is printed right on the bottle: usually the person’s date of birth, address, and other prescribing information. The issue becomes dealing with not only the information printed on the pill bottles and accompanying handouts, but the drugs themselves. And this is for pharmacists, hospitals, and other medical organizations that are governed by HIPAA laws. As a source of personal information, the bottles and any labels must be destroyed in a compliant manner. Destroying any drugs that they may contain is covered by separate rules in each state. It is up to pharmacies and patients to securely and safely destroy the information as far as empty pill bottles and printed handouts. There are medical providers that have special machinery for pill bottle shredding so long as they still carry a label on them. The easiest way to secure your information before destroying an empty pill bottle is to remove the label. The recommendation is to use a permanent marker on them, or scratch off your name and prescription number. Identity thieves can use this information in a number of ways if they get the information off a pill bottle in your trash. 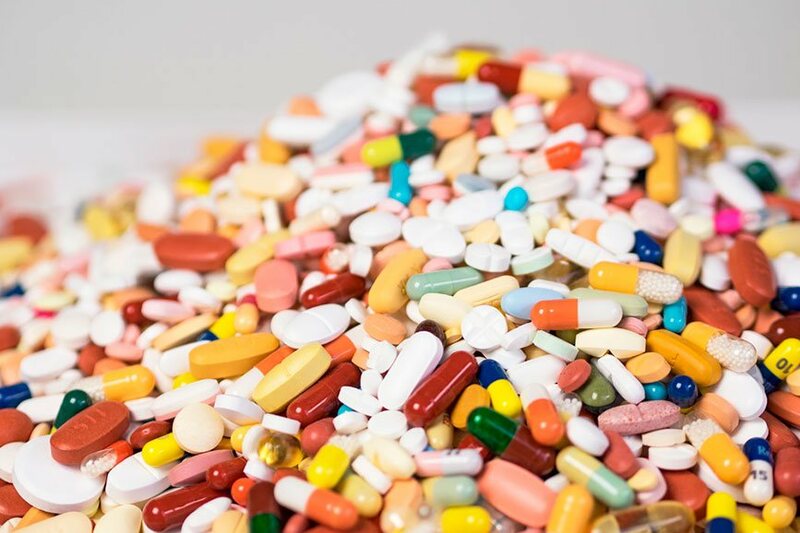 Our company can offer assistance with its mobile shredding solutions if you are a healthcare professional that is concerned with pill bottle shredding, our sister company. We can handle all types of HIPAA compliance issues, from printed documents to electronic devices to destroying patient data. Glycon LLC can assist with any unused or expired medication as well. Patients can leave their printed handouts and pill bottles in a shred bin to be securely destroyed during a one-time visit. Let us be your one-stop solution if you have prescription bottles, medications, or any other materials you need to destroy properly. We also specialize in medical waste disposal including Chemotherapy, Pharmaceutical, Dental and Pathology waste removal. When we make a decision about disposing of pharmaceuticals of any kind, it is time for hesitation whether to flush prescriptions down the toilet or sink. It’s obvious that doing such things may raise the risk of contaminating ground water. However it is also not desirable to throw the said pharmaceuticals in the trash. Landfills are already overflowing with hazardous items, and there is a possibility for them to end up in the wrong hands. The EPA and other governing agencies have been sparing their efforts over the past couple of years putting together policies to protect our environment and the human race alike. What does this mean for your business or facility? Check out the following frequently asked questions about pharmaceutical waste disposal and waste management if you want to find out more about how you can assist your place of work and your environment. Are All Pharmaceuticals Considered Hazardous Waste? Of course, not all pharmaceutical waste is considered a hazardous waste depending on where you live. Although even if a particular type of pharmaceutical waste may not be considered “hazardous”, pharmaceuticals can still be harmful. Because of this reason it is very important to dispose of, transport, and eliminate pharmaceutical waste properly. Different types of chemicals combinations are included in pharmaceuticals. and in case of improper disposing of multiple pharmaceuticals major damage can be caused. Can Pharmaceutical Waste Be Red Bagged ? The simple answer is “no.” Like we talked about it above, pharmaceutical waste often contains many different chemicals and chemical combinations; therefore, it is considered a hazardous chemical waste. Red bagged waste contains bio-hazardous waste and is most commonly placed in an autoclave, microwave, or incinerator until the waste is considered harmless. Hazardous chemical waste, such as pharmaceutical waste, must be disposed of by placing the waste into an incinerator which is brought to a temperature that is so high that it can literally break down the chemical composition of the waste. Can All Pharmaceutical Waste Be Placed In The Same Disposal Container? Pharmaceutical waste can have different forms, among them liquid, powder, and solids. As far as we know from the subject of chemistry class, when we join certain chemicals together, chemical reactions occur. So it is very important that certain pharmaceuticals be divided in separate containers depending on certain characteristics of ignitability, corrosivity, reactivity, and toxicity. Why Is Pharmaceutical Waste Disposal Important? There are a lot of reasons why it is important and necessary to dispose the pharmaceutical waste. Several main top reasons for proper disposal are: the health of workers and patients, the reputation of facility, and the facility’s bottom dollar due to increased fines being imposed if hazardous waste is not disposed of properly. Glycon realizes the policies and regulations that surround medical waste removal and medical waste disposal. Let Glycon take the efforts and stress out of managing your facility’s medical waste flow. Which Pharmaceutical Drugs are Considered Hazardous Waste? A great number of prescription drugs are allocated throughout the U.S every day. Many go unused by the prescribed patients who are left to wonder how to dispose of these pharmaceuticals in a right way. 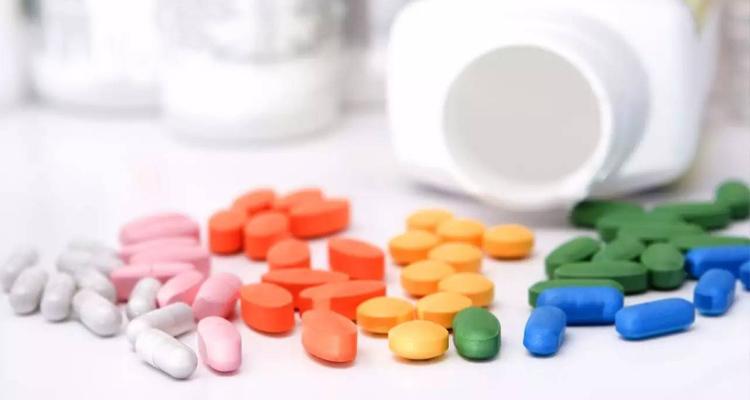 Wrong disposal of pharmaceutical drugs classified as dangerous can cause negative impacts on the environment and even the health of individuals around them. In accordance with the U.S. Environmental Protection Agency, there exist nearly 30 commercial chemical products. They are listed on the dangerous waste lists that are used pharmaceutic ally. However, a lot of people are unaware of which pharmaceuticals contain these chemical compositions. A hard waste is considered hazardous waste if it meets a listing or exhibits a characteristic described in title 40 of the Code of Federal Regulations part 261. The best way to describe it is to see if the waste exhibits one or more of these four characteristics: ignitability, corrosivity, reactivity or toxicity. When the time of a pharmaceutical drug expired and you throw them away. You should check to see if it contains a hazardous chemical that needs specific methods of disposal. The Department of Ecology website gives you an overview of which pharmaceuticals constitute as hazardous waste, together a list of generic prescription names you can search. To get a free quote on Los Angeles medical waste disposal, give us a call at (844) 494-8222.